The reviews were more differentiated, but the album received a lot of negative reviews. Christmas In The Heart is obviously a album that you either love or hate. 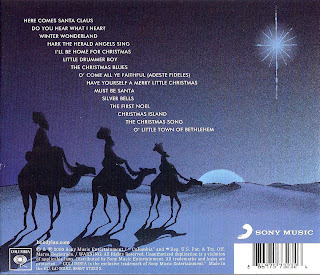 At that time I was thinking Christmas In The Heart might be the best Christmas album ever released. I honestly did not understand what was going on. Had I lost all my critical sense and was I completely mistaken about the project? I look forward to Christmas Eve with Christmas In The Heart.